Firstly pick the right variety. 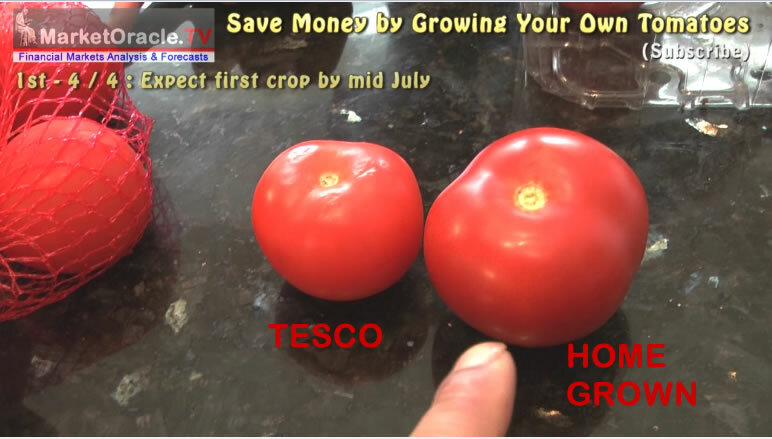 If you want to grow the same tomatoes as sold in the supermarkets then get hold of Alicante Red either from discount stores, garden centres or online. 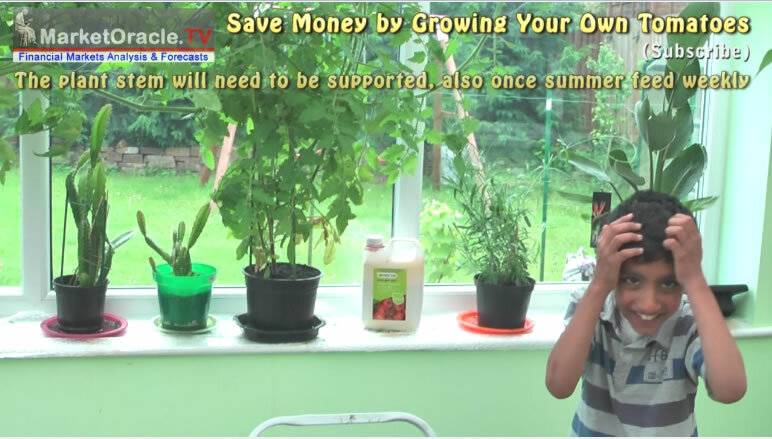 Don't buy hundreds of seeds as you will only need about 2 to 4! 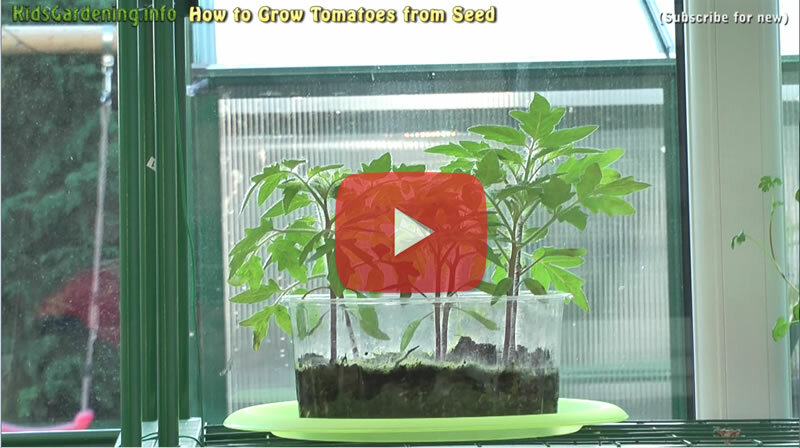 Failing that you can get the seeds right out of a store bought tomatoes, you will just need to let the seeds dry out for a couple of weeks. 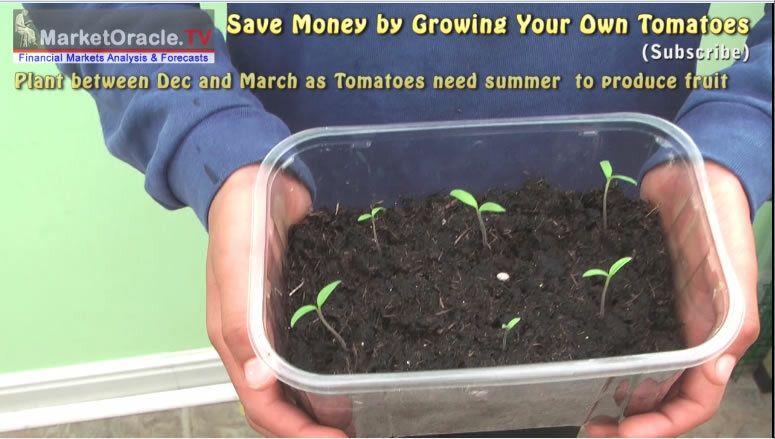 Tomatoes need hot summer to grow the fruit, so whilst you can plant the seeds at any time of the year the best time to plant is during Feb-March so that the plants can germinate and be ready to grow during summer. Though there is nothing wrong with starting the plants earlier say January, because the seeds will still germinate but only grow slowly until summer arrives. 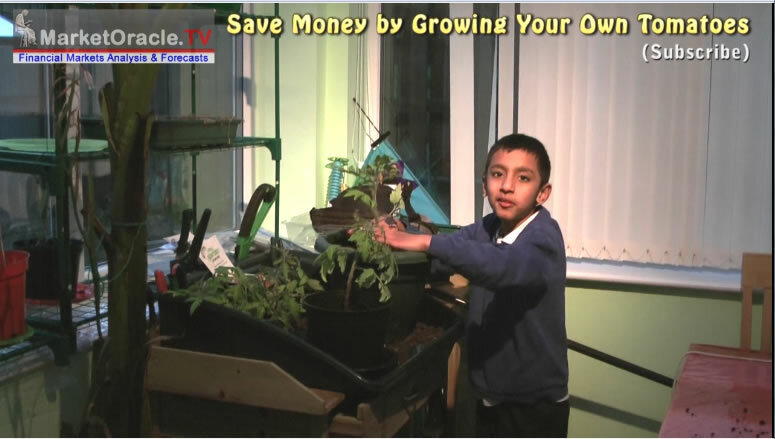 Within 2-4 weeks most of the seeds should have germinated and sprouted into baby tomato plants. Don't worry if they are taking longer to spout, just give them a few more weeks and they should be emerging as they can take upto 8 weeks to emerge. 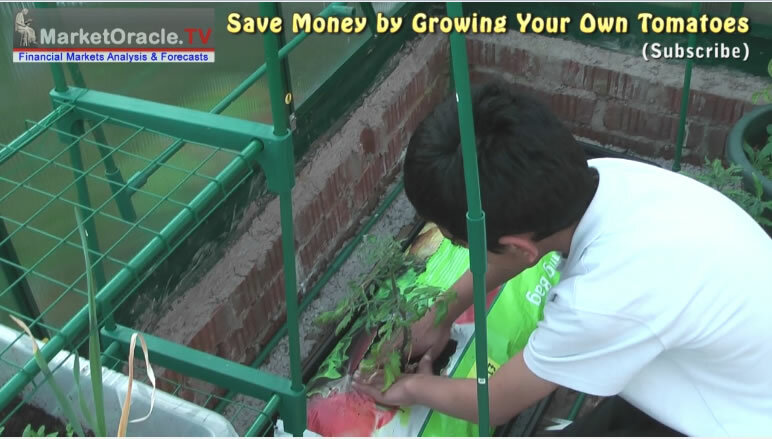 Once the plants have reached about a foot height then look at repotting into separate pots. 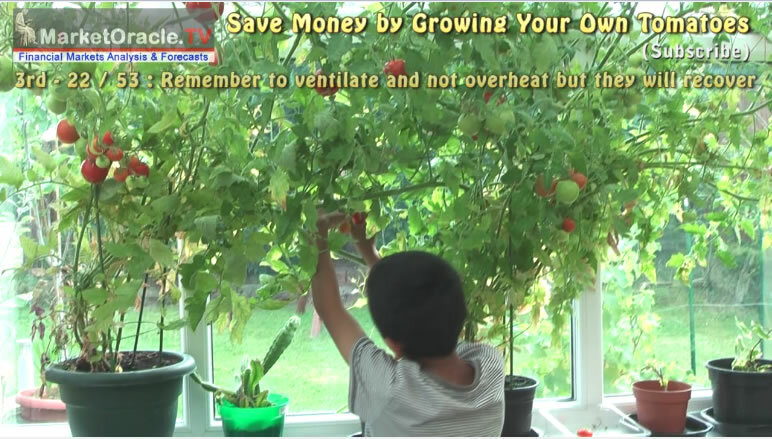 Though remember that each plant will produce approx 100 tomatoes so if you have 6 like here then pick 2 or 3 of the biggest plants and throw the rest away after the plants have survived repotting. 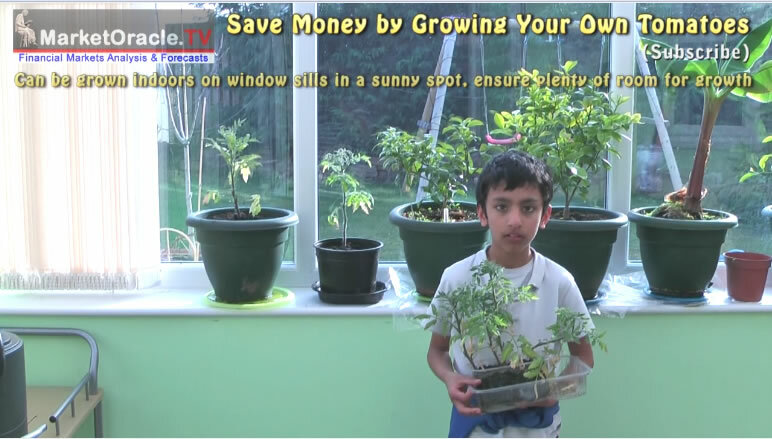 Tomato plants need a sunny location, a south facing conservatory or kitchen window sill is deal. 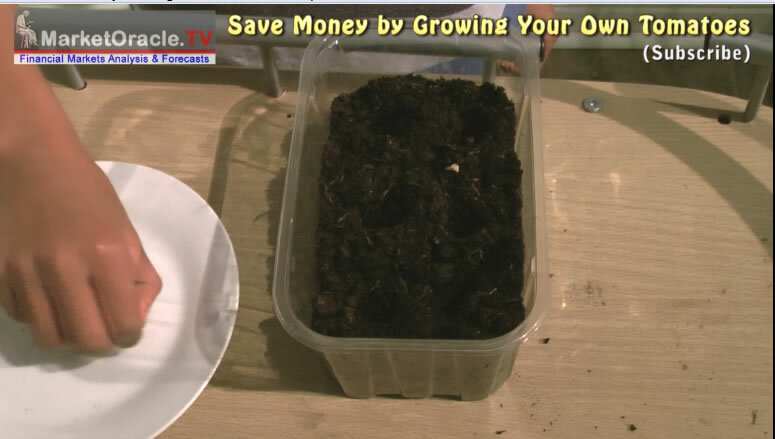 Other options include a growing in bag in a green house. by late June there should be lots of green tomatoes growing, so now cut off most of the remaining flowers so that the plants concentrate on producing big juicy tomatoes. 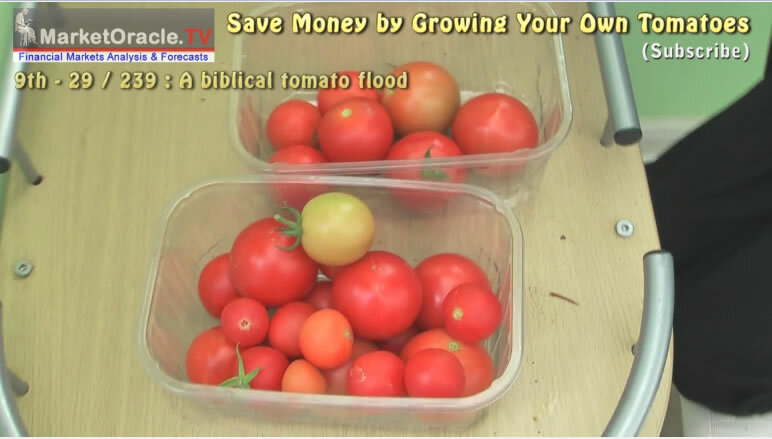 During July and August sit back and enjoy a flood of tomatoes as each plant could yield as many as 100 tomatoes each! 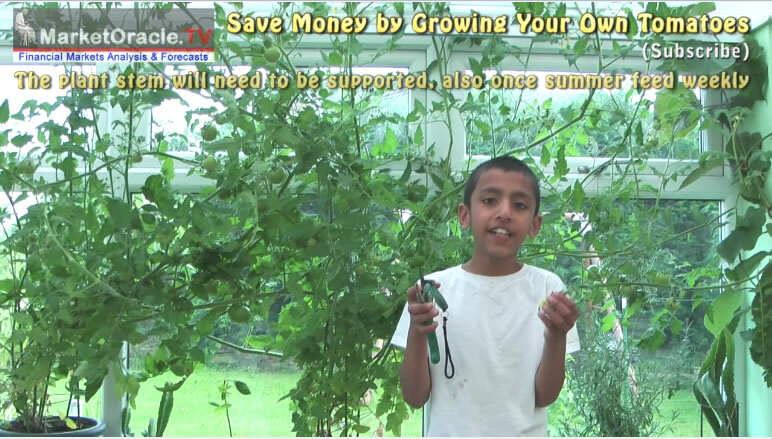 Subscribe to our youtube channel for new videos in the Grow Your Own series and visit http://www.KidsGardening.info for even more.